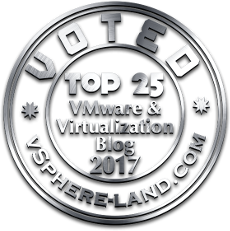 A few week ago I had the chance to stop by VMware HQ and catch up with some good friends at VMware. 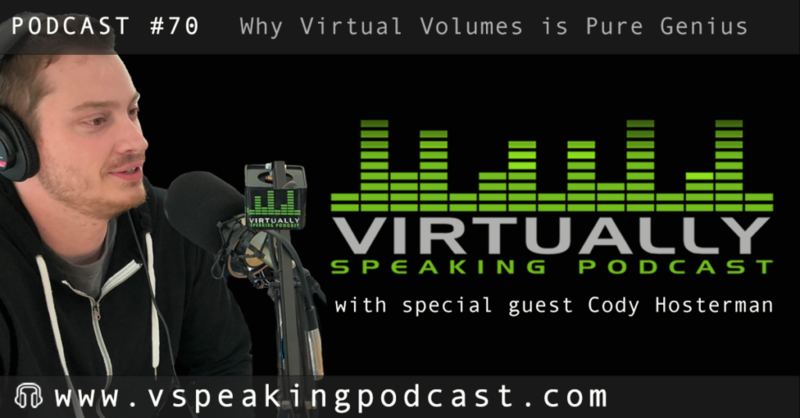 The highlight of the visit was doing an episode of the vSpeaking Podcast alongside VMware VVol engineering manager Patrick Dirks hosted by Pete Flecha and John Nicholson. Honored to be on the podcast for the third time, thanks again for having me on Pete and John! Check it out! A lot of VVol stuff planned this year at Pure, so, if my enthusiasm on the podcast is any indicator, I am pretty excited!